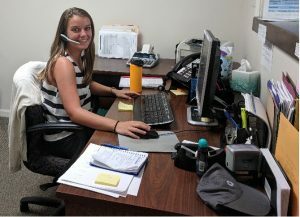 Isabelle’s first experience working with a non-profit is with CCCS this summer. 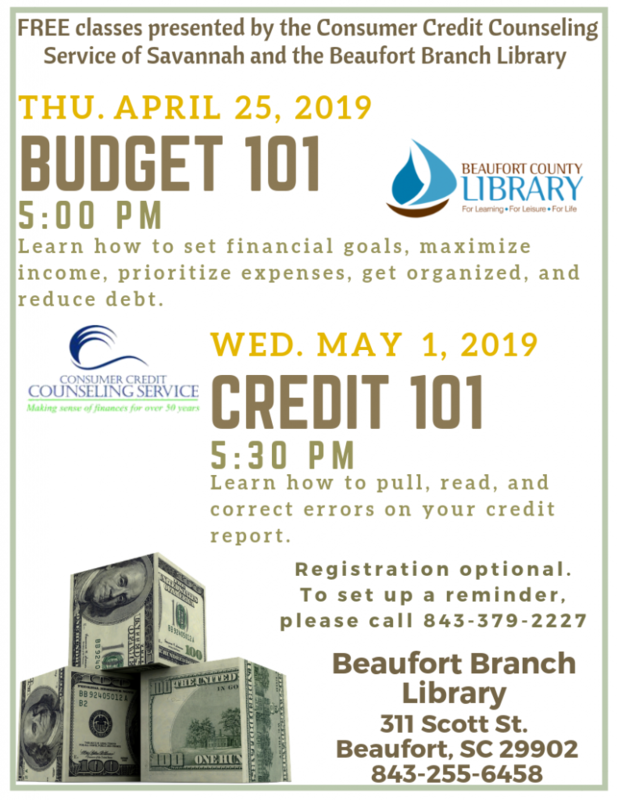 To gain a better understanding of the operations and feel of each office, she visited the Beaufort, South Carolina branch with CCCS’ Financial Capability Coordinator. CCCS is working with Capital One to highlight challenges facing CCCS’ Debt Management Plan (DMP) clients. CCCS wants to know more from its clients to enhance its services. Isabelle is diving deeper to assess why clients succeed on the program, and how we can promote other CCCS services that will help clients meet their financial goals. The core of the grant is human-centered design and Isabelle is working directly with CCCS DMP clients. Gabby and I conducted more interviews and I have discovered some common themes among the clients. We are making positive progress with our research. 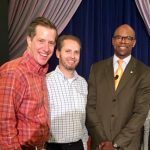 At the end of the week I had the opportunity to work with Richard and Jennifer on Smart Growth 2.0. We worked with Gabby and Kathryn to re-write the challenge question orientating the project. The feedback comes from client interviews so the questions need to be clear and easy to understand. Gabby and I will include the Smart Growth 2.0 challenge question in our interviews so we can get feedback from the clients on the clarity of the question. By participating in the client interviews with Gabby, CCCS’ AmeriCorps VISTA, Isabelle is learning from and working with people facing poverty while contributing to a project whose results will be used in the months after Isabelle’s departure. I have learned a lot about the client pool CCCS works with because the Smart Growth project focuses on client interviews and feedback. It’s been a smooth transition working along-side everyone at CCCS. The staff is hard-working and demonstrates a genuine passion for helping their clients. 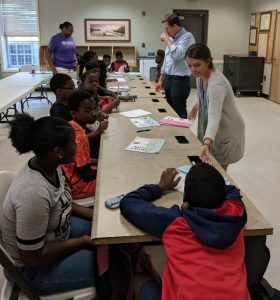 We ran a budget simulation with the students at Horizons. This gave the students real-life examples of what their expenses will be. I enjoyed facilitating this activity because the students were able to plan things like their future house, occupation, car, and grocery expenses. 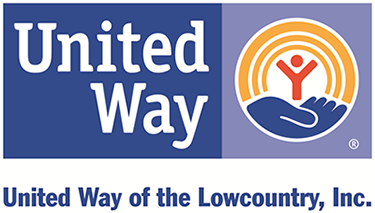 CCCS is happy to support Isabelle in her studies to respond to poverty, better the Savannah community, and enhance the capacity of the CCCS office.